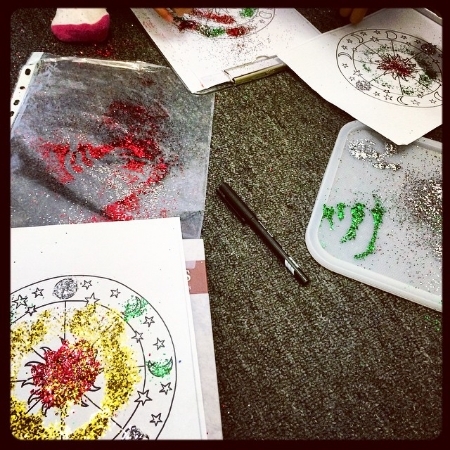 So this afternoon was the last Monday class of this year and we celebrated in glitter! It was a fun ending to this term. A few tears in our circle time and reflection about what had been learnt. What a pleasure it has been to share the skills of mediation to 7-10 year old girls - may it stand them in good stead now and forever.